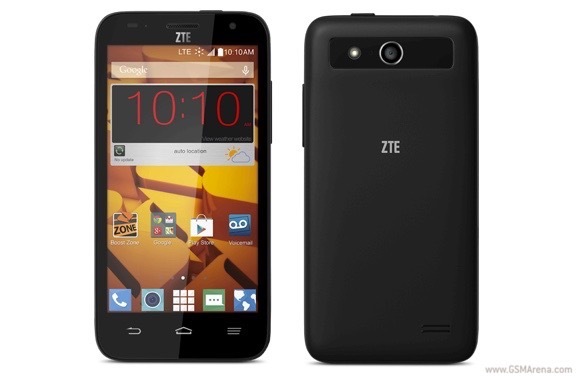 ZTE Mobile has just announced the ZTE Speed. It is an affordable smartphone with LTE connectivity. The ZTE Speed is priced at $99 so that’s around P4,500 in the US. Got questions? Tweet and follow us @filipinotechie and @immarkmarcelo on Twitter and Instagram.